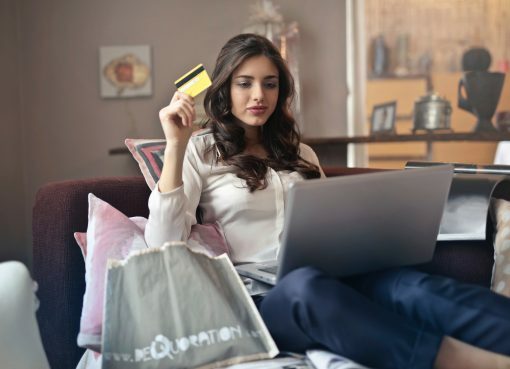 In this constantly evolving industry, it is often too easy to become complacent when it comes to finding the best offers to keep the cash flowing. With so many opportunities, it’s important to understand why you are profitable. Spend some extra time understanding your tests, asking yourself detailed questions as you analyze each offer. Once you’ve gotten into this habit, you’ll find how easy it is to scale and replicate a successful test across other offers, or to turn an unsuccessful test into a success. 1) Statistics: Understand your target metrics. Before promoting any campaign you should already know what metric (EPC, eCPM, revenue amount, etc.) you need to hit to be profitable. Use this as a starting point to analyze your offer performance for both successful and unsuccessful tests. If a test was successful, how do the stats compare to where you need to be? Did the offer crush your target metric or did it just make the cut-off? As you scale, are you still meeting those same metrics? For an unsuccessful test, how far off were you from meeting the required metrics? How many more conversions would you need to see, on the same number of clicks, for success? 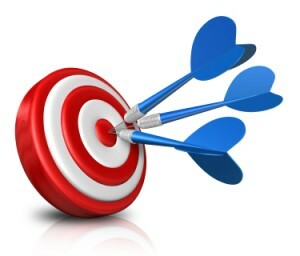 Are you close enough to your target metric where a simple tweak would get you where you need to be? 2) Creatives/Landing Pages: Consistency leads to increased conversion rates. Set yourself up with the top performing creative available from the start. Affiliate managers can often make suggestions on what’s performing best – email creatives, ad copy, landing pages, etc., and can be a great resource to you. Take a look at the transition from offer promotion to landing page. Is your ad copy and landing page consistent with the offer you’re promoting? 3) Understand which placements perform best. Strive for long term success by identifying new sources and placement opportunities. Each vertical will have a tendency to perform better on certain placements. Understand what placements perform best for the offers you’re promoting and always be on the lookout for new opportunities. Test your offers on multiple placements! As a new placement proves to be successful, ask yourself why. Use that knowledge to scale and replicate across similar placements to maximize performance. On the flip side, when an offer doesn’t perform, evaluate the ‘why’ again for optimization opportunities. 4) Targeting/Demographics: Understand your audience. Identify and breakdown who your current audience is and how you can segment that information into performance groups. When you’re promoting an offer you want to learn as much as possible from the conversion data so that success can be replicated. Gender, age range, socioeconomic status, and education levels are all factors to consider in evaluating conversion data. Use those variables to help you understand your target audience. When an offer is successful, use that knowledge to understand why the offer converted well and look for more opportunities to reach that core group. If an initial test appears unsuccessful, evaluate those same variables to determine if a slight adjustment can re-position you for success. When you’re constantly seeing the same campaigns in the space, you know that your competition is profitable. This could be you! Position yourself to understand what your competition is doing differently, and why those differences may be leading them to success. Whether you’re scouting out page designs and ad copy across various placements, or checking seed accounts for inboxing trends, keep an eye out for the common variable across your competition. Critiquing your own competition not only helps you understand the market as a whole, but identifies which variables will set you up for your next successful test. Jennifer Eggers graduated from The Florida State University with a Bachelor of Science degree in Business Marketing. As Traffic Coordinator and experienced member of the Clickbooth Market Research team, Jennifer specializes in performance analysis and offer evaluation. In her free time, she plays outfield for the Clickbooth kickball team, the CB Kick Ballazzzz. Are You Leveraging Your Most Important Marketing Asset?